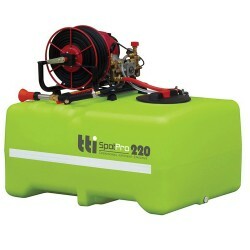 Suitable for the home gardener as much as the small-scale farmer, our wide range of sprayers can help keep your garden or farm in tip-top shape. 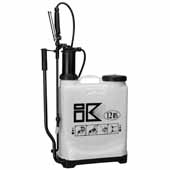 Made for use with pesticides, herbicides and fungicides, our high performance sprayers come in all shapes and sizes and can be carried around manually or mounted onto the back of your truck, ute or ATV. 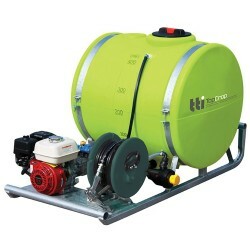 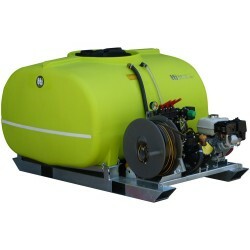 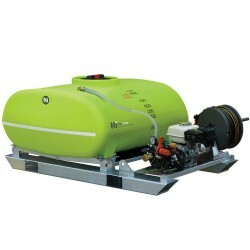 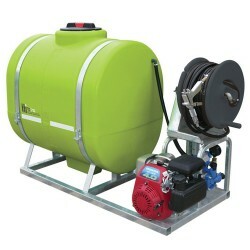 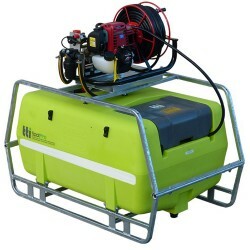 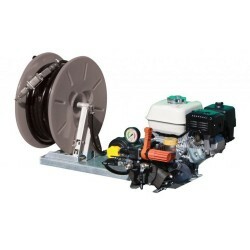 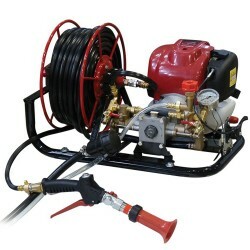 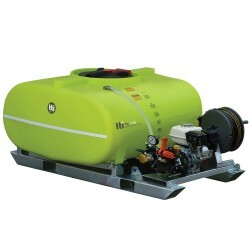 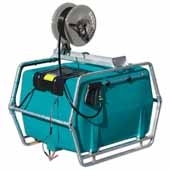 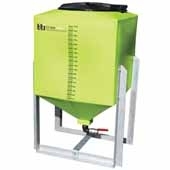 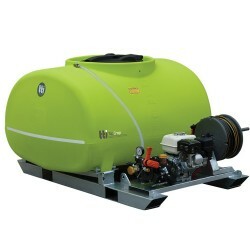 Spraying your plants or crops is safe and easy with Rapid Spray’s range of durable and effective spraying units. 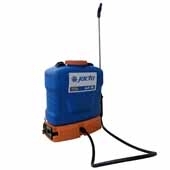 Made with high quality, chemical resistant plastic and designed with the end user in mind, our sprayers come with heavy duty, adjustable spray nozzles, enabling you to control the flow rate and spray pattern whilst on the job. 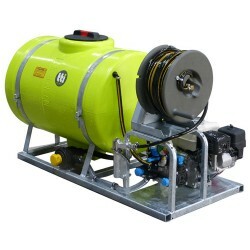 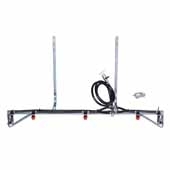 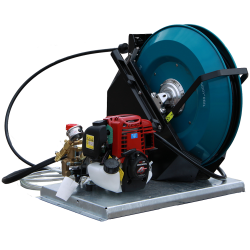 Built to last, every product in our selection of sprayers is assembled with high quality components and they are a pleasure to use and to clean. 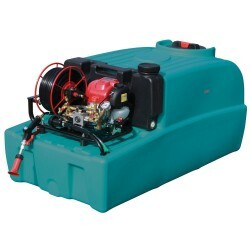 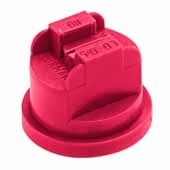 Most units feature drain plugs, allowing you to quickly clean and rinse tanks after extended use. 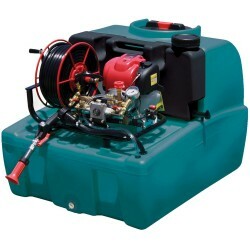 Available in a number of sizes, our sprayers are either powered by hand, by rechargeable battery, or motor – making our products suitable for general garden maintenance, right through to high-pressure cleaning. 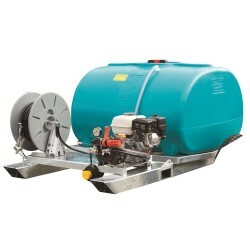 Graduations – clearly visible on most spraying units – allow you to keep track of water or solution levels at all times. 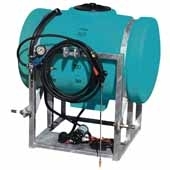 Always know how much you have in the tank before it’s too late. 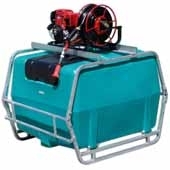 Our handheld, trolley and backpack units are ergonomic and lightweight, whilst our mountable or trailer units offer the robustness and capacity you need to take care of those larger jobs. 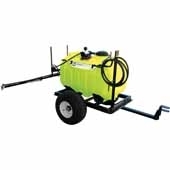 Indeed, no matter what job lies ahead – whether that be spot spraying, treating large areas with pesticides, herbicides, fungicides, or high-pressure cleaning – we have the sprayer for the job. 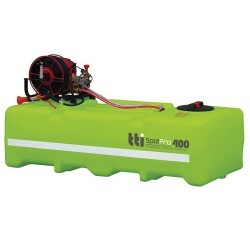 There really is no better place to turn to for reliable, long-lasting and high performing sprayers. 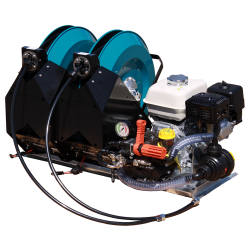 A brand you can rely on, Rapid Spray's range of sprayers all offer exceptional performance under almost all kinds of conditions.